‘Tis the Season to be . . . giving? Most podcasts are mailing it in this time of year . . . but not us! We’re coming in hot and heavy with what we’d give this Christmas to various things in our lives. Plus, we draft Christmas songs, which is pretty much a train wreck. This is our last episode until 2019 – Thank you all for all your support this past year – Merry Christmas to you all, and Happy New Year!!! #59: Are There Too Many Duck Hunters? This week, we tackle something near and dear to our hearts . . . the debate about recruiting new waterfowlers to our sport and, potentially, our spots. But, before we get to that, we draft country music artists, discuss BHA’s latest promotion, pay your age hunts, our missing fishin’, and more! Here’s the link to the Delta Waterfowl Article we referenced during the show! Nate – Red Dead Redemption 2!!!! 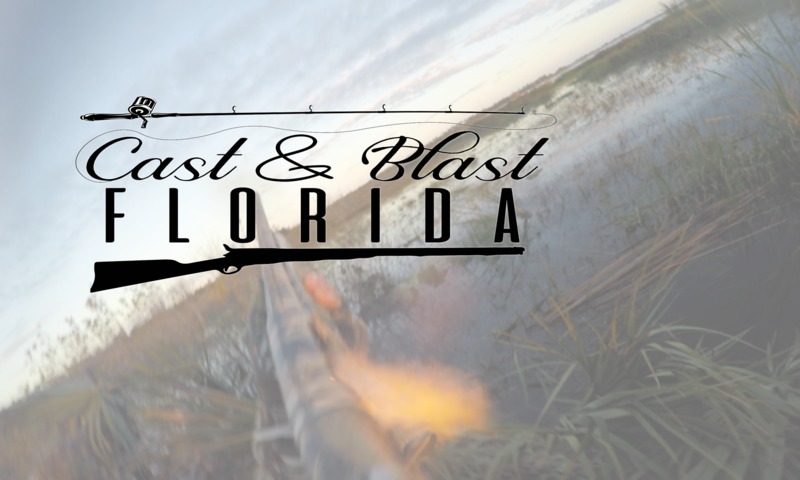 Follow Cast and Blast Florida . It’s been a miserable summer in Southwest Florida – a never ending red tide bloom. Discharges from Lake Okeechobee. An election cycle. Our state sits in the midst of an ecological disaster that’s being tossed around like a political volleyball. Misinformation abounds. Divisions are drawn in the sand. Confusion reigns. This week, we take one episode to give you our thoughts. This is not our normal fare. This is pure, unfiltered, and raw. We’ll be back to jokes and punchlines and fishing tips and duck tricks next week. You’ve got a full, NRA approved Yeti Rambler of coffee, the boat’s gassed up, and you’re headed to the boat ramp. We asked as many folks as we could for their “on the way to the boat ramp” songs, and this is what we’ve ended up with. The first ever playlist designed to actually keep you “woke” in the truest sense of the word . . .
You can use Spotify to listen to our entire list by clicking here . . .
How do you feel about Power-pole? Airboats? Fly Fishing? This week, we’re taking apart the hot takes that folks were too chicken to attach their names to . . .
Plus Brad Paisley vs. Garth, Nate catches a 7″ fish and brags about it, and we talk Florida water issues again. And the First Annual Inaugural Codiment mini-Draft (spoiler: Nate wins)!